Our holiday to Costa Navarino, near Kalamata, Greece, was a great success, once again. 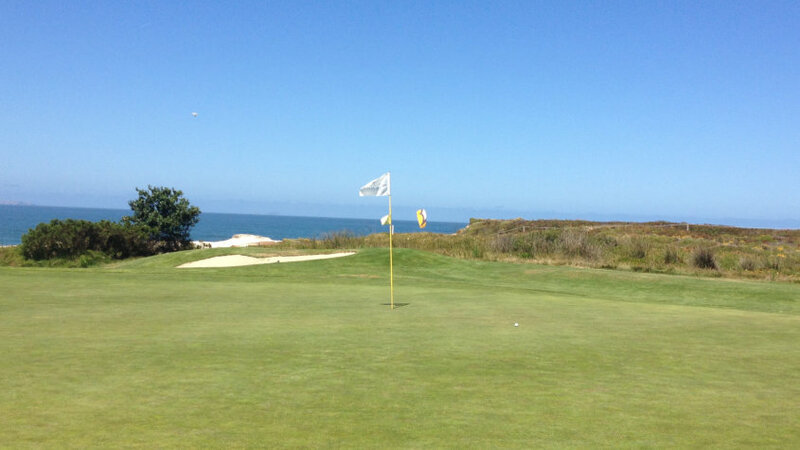 The two beautiful golf courses were challenging enough for anyone but still fair. 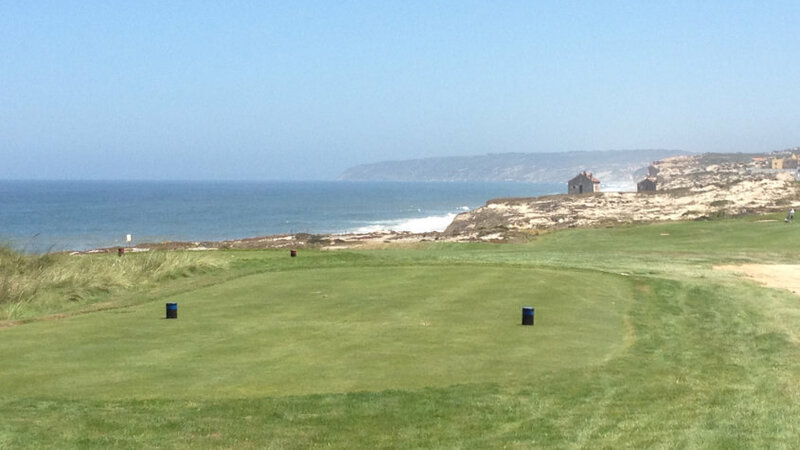 The practice facilities there are second to none. We will be taking a group of golfers there again in 2019. Details can be seen here. We have several other coaching holidays planned for Spring 2019 and Autumn 2018. Among them are Mazagan Golf & Beach Resort, Morocco, with it's superb facilities and magnificant course with many holes running alongside the beach. 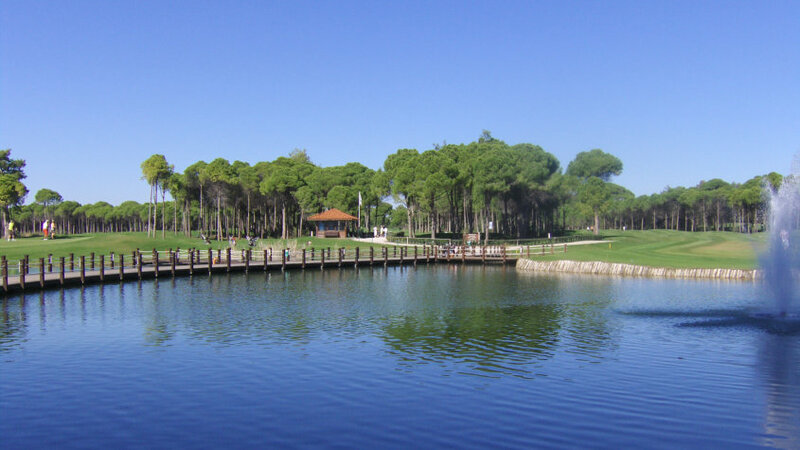 Also planned is a new venue for us,El Rompido, Spain. Mark and his team have been taking groups away to exotic locations, incorporating a holiday and intensive coaching, for many years. 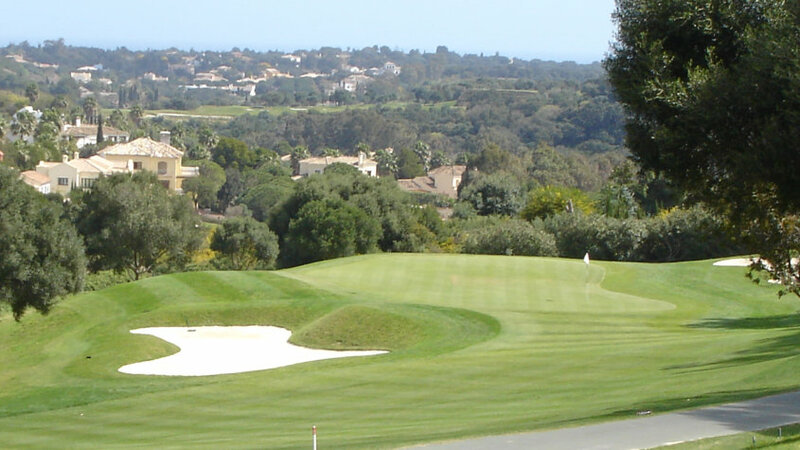 Venues we have visited include; Mogador Golf Resort, Essaouira, Morocco, (“The best golf trip I’ve been on!”), Donnafugata, Sicily (full of Italian style and two championship golf courses), Penina, Portugal, La Cala, Spain, Son Antem, Mallorca, and many more. 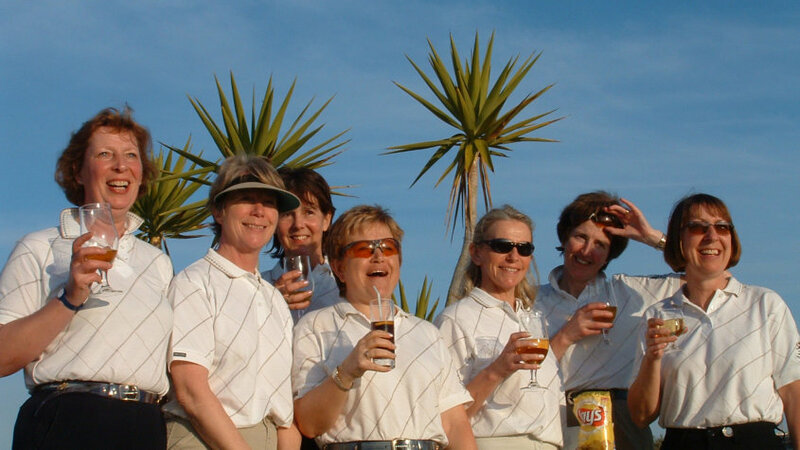 On one of our personally tailored private trips you will receive intensive personalised coaching. These events are typically 3 days long and for up to 3 people. Just decide the date and, after discussing and deciding the venue with you, we will organise the rest. A typical day would consist of a clinic on a particular aspect of the game, supervised priactice on the Range, 18 holes of golf with on course coaching from the Pro, followed by analysis of your game. The trips can be in the UK or in Europe to catch some fine Autumn or Spring weather. These trips are less intensive than the Private trips. 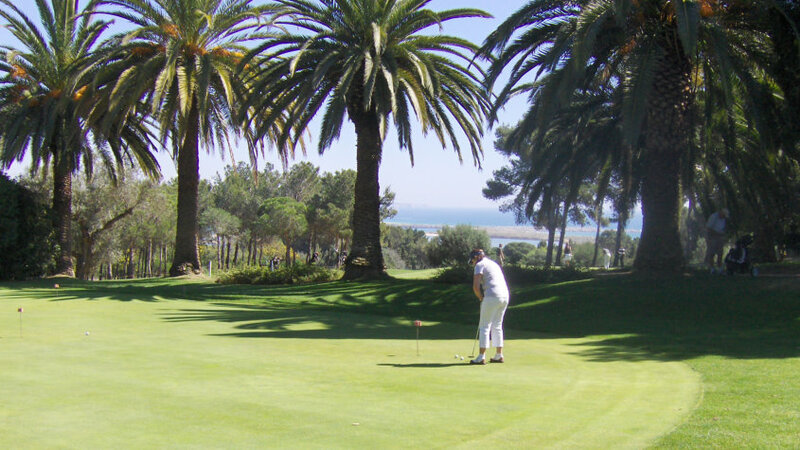 Although essentially similar in terms of clinics each day, practice and golf – accompanied by “The Golf Coach”, the groups are bigger – up to 14 people and the holiday is for 7 days. These holidays are fun and relaxed and include competitions – daily and overall for the week – and prizes!! Places we have been to include La Cala, Spain; Almenara, Spain; Abama Resort, Tenerife; Palazzo Arzaga, Italy; and many more. Read about our recent trips in 'Latest News'.